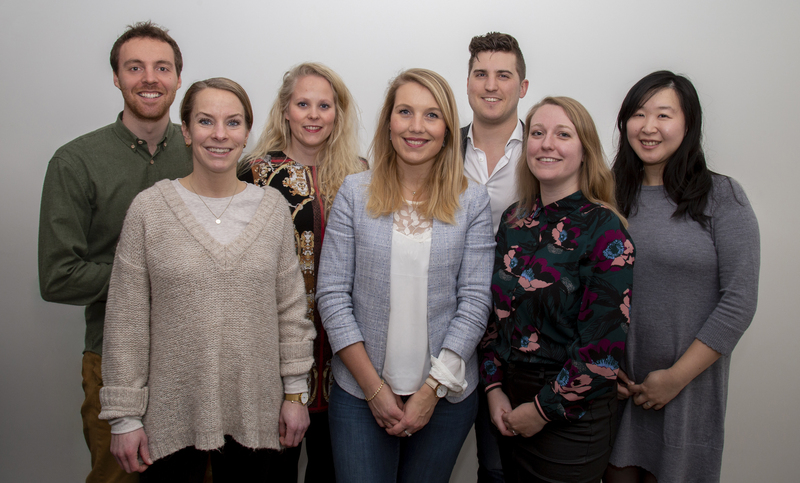 The VJA has been committed to the interests of young (public) pharmacists since 1995 and is helping the young pharmacists on their way during the important first years of their careers. The VJA responds to problems and issues that are mainly encountered by starting public pharmacists. 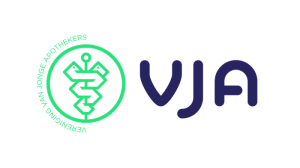 The VJA can be a link between you as a student or recently graduated young pharmacist and the government, pharmaceutical institution and the business community. The VJA does this, among other things, by organizing refresher courses and informative meetings, as well as social activities. A few examples are the annually recurring Spring Day, Patient Day, Social Day, Tax Reporting Evening, VJA-K.N.P.S.V. activity and various accredited courses. There is also a regional coordinator for regional contact per region. The VJA also works closely with the Association of Pharmacists in Training to Hospital Pharmacist (VAZA) and the National Organization of Aspirant GPs (LOVAH). For example, regular activities are organized at both on a regional and on a national level. Last but not least, De Jonge Apotheker magazine is published four times a year. For more information about the membership at the VJA click here.